Smashbox makeup artists use this product to create a perfect canvas for foundation application. The silky blend of vitamins and antioxidants smoothes and perfects skin, while the unique formula helps to inhibit the destruction of collagen, and fills in fine lines and pores for a flawless finish. 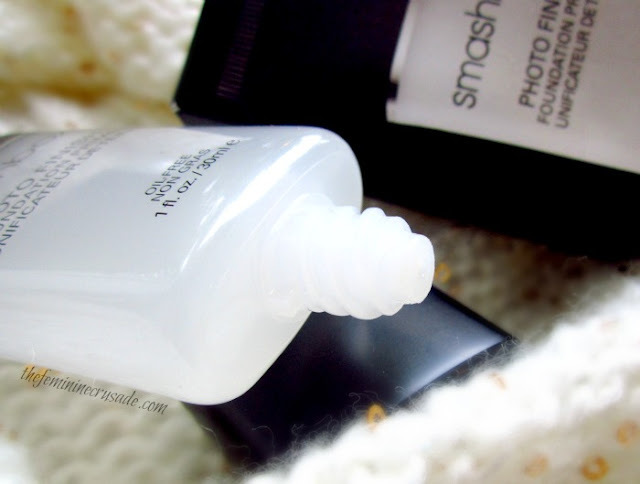 Smashbox Photo Finish Foundation Primer is an oil-free primer available in three sizes. I got the 1oz one. Imagine my delight when I won this primer at Lipstick Love’s Giveaway and that too on the time when I was thinking over splurging on a high-end primer. I was wavering between the Benefit POREfessional and this Smashbox Photo Finish Foundation Primer. I don’t have the Benefit POREfessional so cannot compare the two. 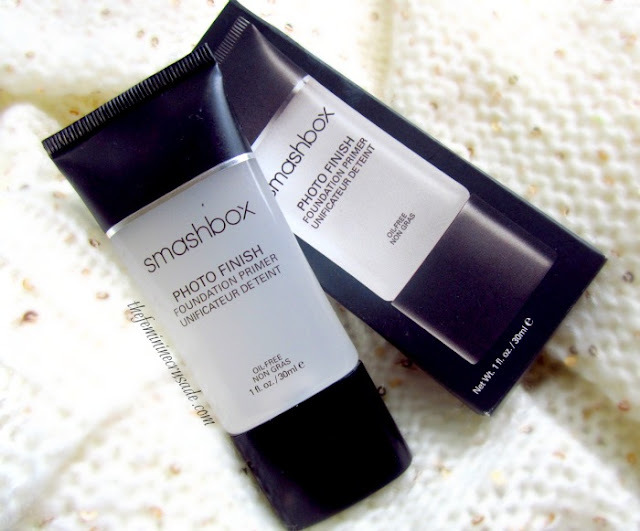 But Smashbox has won my heart with this gem of a primer. This thing is everything that a face primer should be. With its sleek packaging and the wide range of targeted-at-different-needs variety, it’s really hard to resist buying one. Smashbox has a face primer for oily skins, for colour correcting, one with anti-aging properties, one to add luminosity and yes some MORE too. Head here if you want to browse the whole range. They all come in different sizes too. I was given the option to select any primer I want and you can imagine the two happy-fretting-confused days I had. 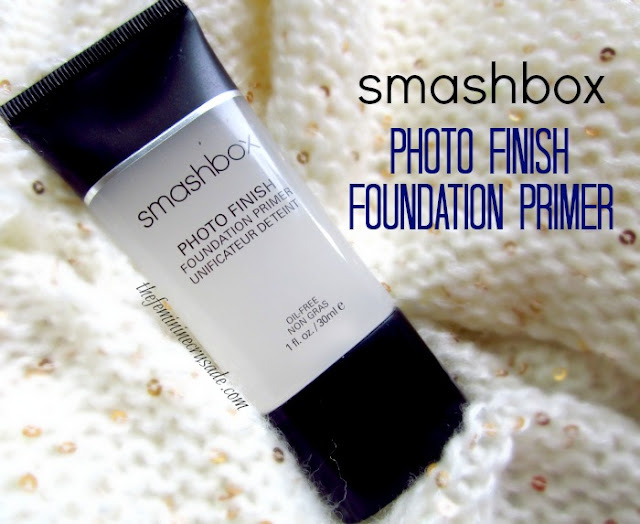 I took this award-winning Smashbox Photo Finish Foundation Primer on my two-day trip to Amsterdam. I thought this would be the best time to really test it when I had my face slathered with makeup from morning till night with not a moment to rest. 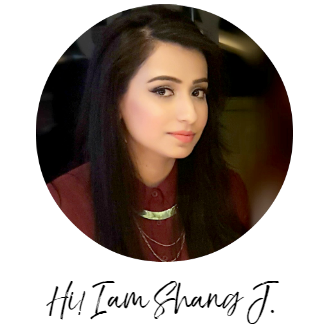 The primer has such a beautiful colourless formula which I smooth all over my face in one direction. I do not rub it around like we do with foundations. It really makes my face “a perfect canvas”, so velvety to the touch, smoothing out any uneven texture, minimising the appearance of my pores, which although I don’t have many. You don’t even need much, a dime-sized amount does the job. It is such a wonderful feeling applying foundation on a silky-smooth skin, which results in giving your foundation a more natural, flawless finish. I have a combination skin which was more drier in the winter-y Amsterdam trip. My foundation face literally stayed set for the 12-14 hours I tested it and I was so comfortable wearing it. 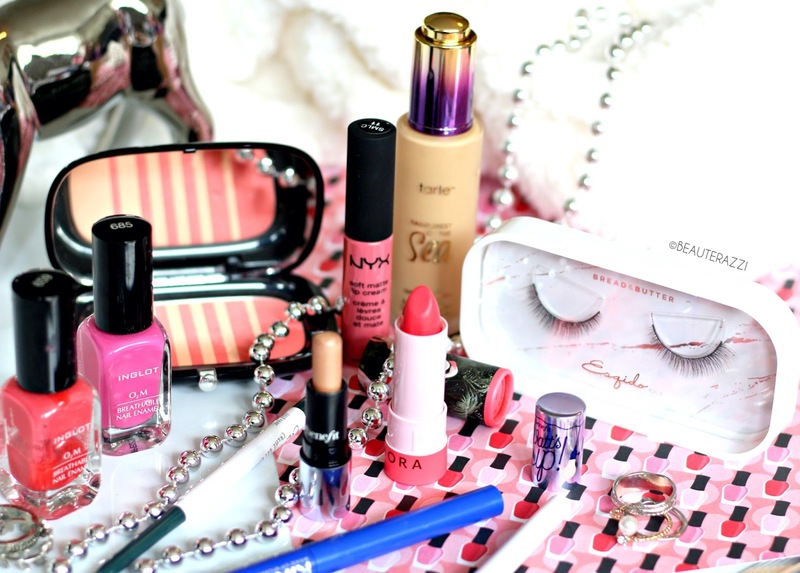 If you have a super-oily skin they also have a Photo Finish Light version. If you are looking for a good face primer, I definitely, definitely suggest you give this one a try. It’s AMAZING! And some people like it even more than the Benefit POREfessional. It is a multi award-winning face primer for a reason.